At The Bailey Construction Team, our goal is to not only help you design and construct your Project, but to make the process easy and enjoyable for you. We are a full-service design/build company with a wide range of experience. 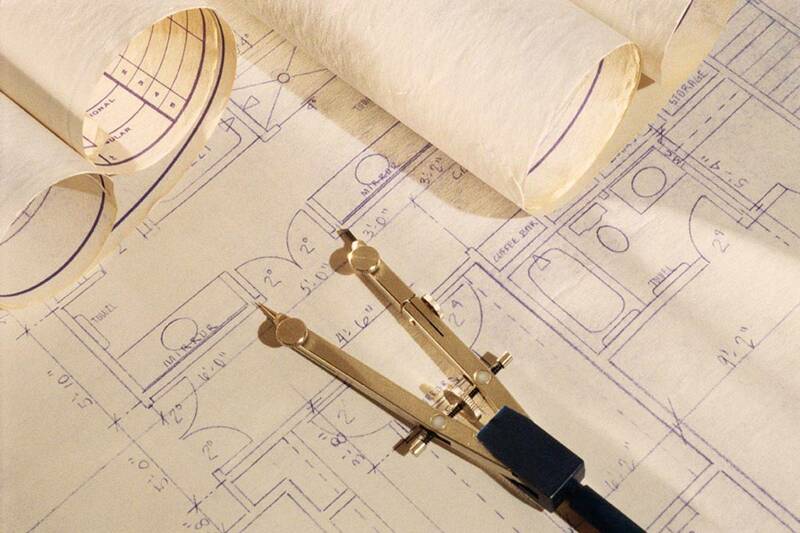 We can help you with all phases of construction or remodeling: finding/procuring suitable land, architecture and design. The Bailey Construction Team is a well-managed high performance company that grows based on the needs of our customers and markets we serve. Our customers recognize the differences that make The Bailey Construction Team is unique in providing customer-focused solutions. Our boundary-less organization has a free flow of information resulting in a leadership culture that is both top-down and bottom-up. Our high-energy employee-owners are entrepreneurial and adaptable, and by making decisions like owners, they deliver innovative solutions customized to our customers needs. Our excellent reputation and long list of satisfied clients attest to our superior craftsmanship, attention to detail, clear communication, honesty and integrity. Just ask for our client reference list .